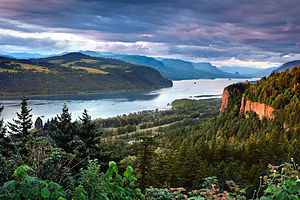 Travel to the fascinating The Columbia River Gorge region for Labor Day. 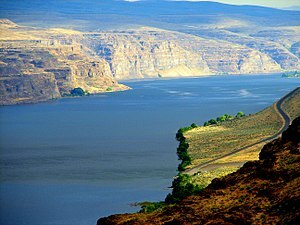 The gorge is a canyon that stretches for over 80 miles. 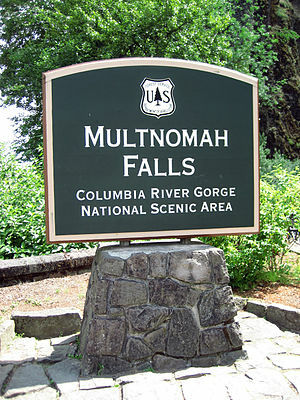 The gorge is the only navigable route through the Cascades and links to the Pacific Ocean. 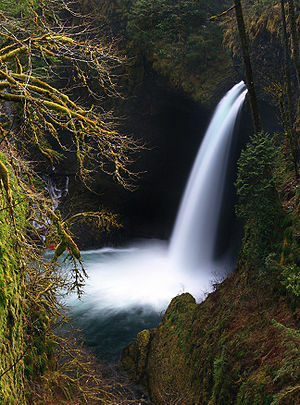 This area forms the boundary between the states of Washington and Oregon and has some of the most spectacular scenery in Oregon. Wineries in the Columbia Gorge will be offering open houses for Labor Day Weekend Aug 31 – Sept 2, 2013 with food pairings and new releases. 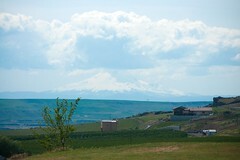 Visit www.GorgeWine.com for a list of participating wineries and specials including maps and hours. The Columbia Gorge Wine Growers Association hosts an annual Labor Day Weekend Open House. 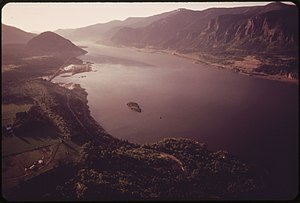 The Columbia Gorge AVA is a winegrowing Region (AVA) that is located an hour east of the Portland. There will be special events at many wineries in the area. 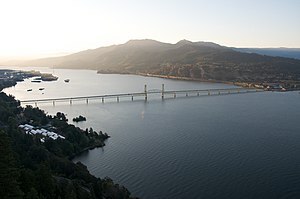 So spend Labor Day Weekend in the incredible Columbia Gorge region where you can visit quaint waterfront towns located at the foothills of Mount Hood, Oregon‘s tallest peak. There are plenty of spectacular wineries and Tasting Rooms. More than 30 Columbia Gorge Wineries are hosting Open Houses with incredible views of Mt. 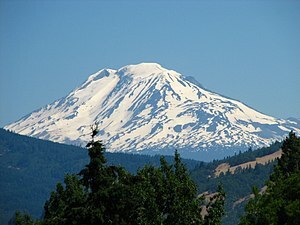 Hood and Mt. Adams to celebrate Labor Day Weekend. They will be featuring special releases and offering discounts. 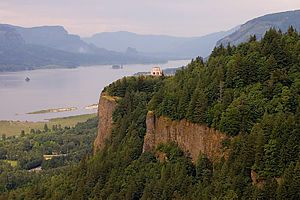 The wineries span the Columbia River Gorge National Scenic Area. There is “a world of wine in 40 miles” in this tranquil heavenly paradise. 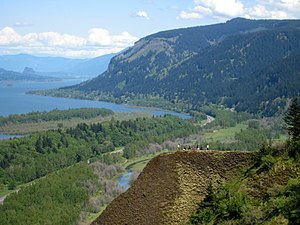 You can visit wineries in Oregon and Washington in this area. Use the Hood Bridge to travel between the two states. They are only separated by a bridge. Labor Day Specials: Pouring our flight of four 2008 new-release single-vineyard Syrahs (a rare event!) along with new Artist-series Museum Red and Museum White blends. Free appetizers Sat-Mon. This weekend only (Sat-Mon): two Reidel crystal wineglasses free with new wine club sign ups ($20 value and 20% off wine purchases). They will hold a Blind Tasting Contest during the Labor Day weekend holiday. The lucky winner gets to experience a day of “crush” with their winemaker, Alexis. 4. Garnier Vineyards in Mosier Oregon is having a Labor Day Weekend Garden Party and Cellar Sale on Sunday, September 2nd from 2-6 pm. There will be live music from Andiamo and food from Boda’s Kitchen. Enjoy music on the lawn, good food, and great wines! Labor Day Weekend Wine Tasting and New Releases with live music by: The Signatures www.signaturesmusic.com, Wayman Chapman www.waymanchapman.com and Bluestone www.bluestonejazz.net6. Springhouse Cellar noon to 6pm with a special 2009 Merlot release. 8. The Pines Tasting Room and Gallery is celebrating their Tasting Room’s 6th anniversary with “a weekend of wine tasting, hors d’oeuvres, art, and a special 20% discount on 6+ bottle purchases” all weekend. They will have live music and dancing Friday from 6-9 and from Lolo Motion. 9. Waving Tree September 1-3, 10 am-5 pm with entertainment by “The Sugar Daddies” Saturday & Sunday 1-4pm. Visit www.ColumbiaGorgeWine.com for more information.